So it is the 2nd month of year 2019. 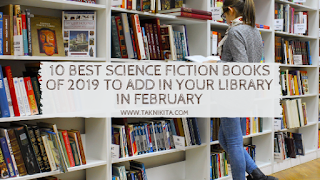 All you science fiction lovers out there! 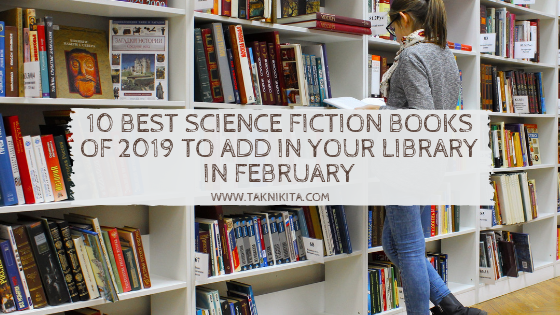 Are you still yet to decide about which engaging and best science fiction books of 2019 to add in your bookshelves in February?